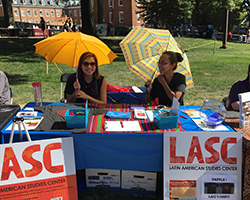 LASC grants an undergraduate Certificate in Latin American Studies, consisting of 21 credit hours. 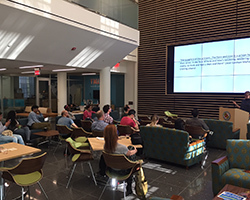 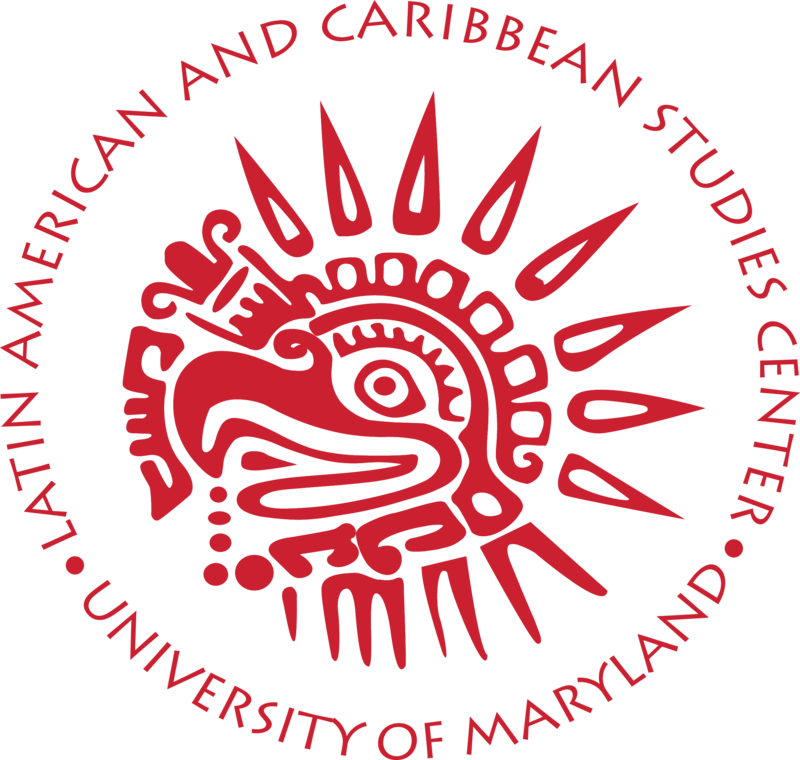 The interdisciplinary Certificate program in Latin American Studies is open to University of Maryland undergraduates in any major who are interested in Latin America and the Caribbean.If offers students the opportunity to demonstrate specialization beyond a major or minor, to develop an interdisciplinary skillset, and to pursue research and coursework in Latin American topics of personal interest. 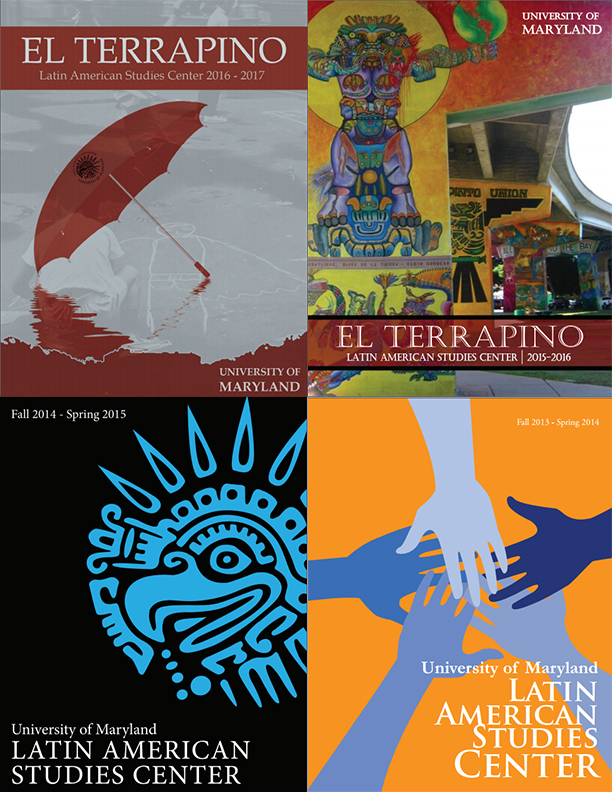 To receive our monthly Boletín of local Latin American events and register for our listserv, email us at lasc@umd.edu.